The 5th Circuit decision creates uncertainty days after another court upheld part of the rule, attorney Erin Sweeney says. 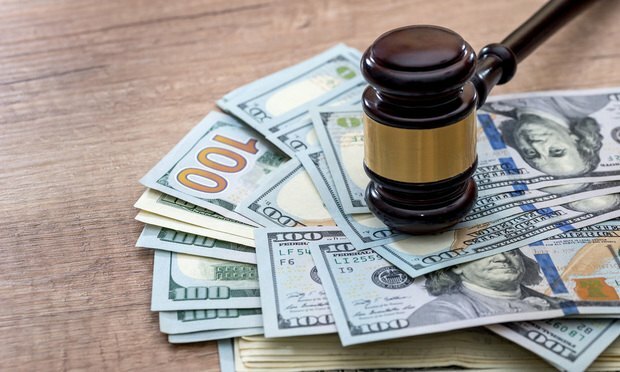 The U.S. Court of Appeals for the 5th Circuit’s Thursday ruling to strike down the Labor Department’s fiduciary rule has industry watchers divided on what it signals for the rule’s final implementation. Meanwhile, observers say, it will prompt the Securities and Exchange Commission to re-evaluate its fiduciary rulemaking.